Dog days of summer are here, and the slow news is flooding the channels. Except for ours. We’ve got some hot news for you today, promising a busy second half of the year – our editors have selected the most anticipated games that are to be released before the year is done. We’ve got RPG, FPS, MMO, TCG, including several sequels, prequels, spin-offs and turn-ons on our list of the most anticipated games of the second half of 2017. Read on to learn the titles we have great hopes for this year. 2017 – here we go! In our recent articles we’ve shared with you some thoughts on the releases and disasters of 2016, and now the time has come to leave the past behind and look into the (hopefully) bright future. The upcoming twelve months are shaping up to be quite interesting. 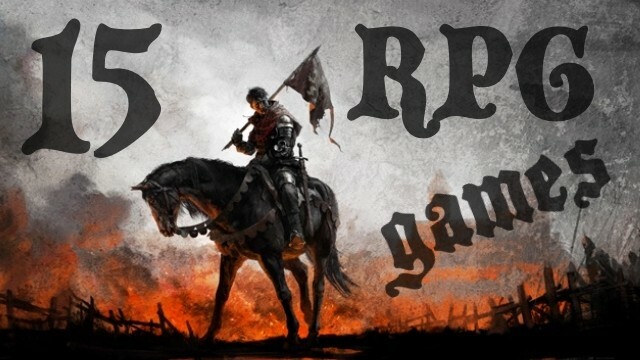 We’ve got some highly anticipated RPGs vying for our attention as well as remakes of classics awaited by the fans, some sequels, and – of course – a couple of fresh, original productions. Without further ado, check out the top picks of our editorial team that are going to invade our computers and consoles in 2017. The Witcher 3: Wild Hunt – check. Fallout 4 – check. Pillars of Eternity – check. Deus Ex: Mankind Divided – check. All right, who’s next? 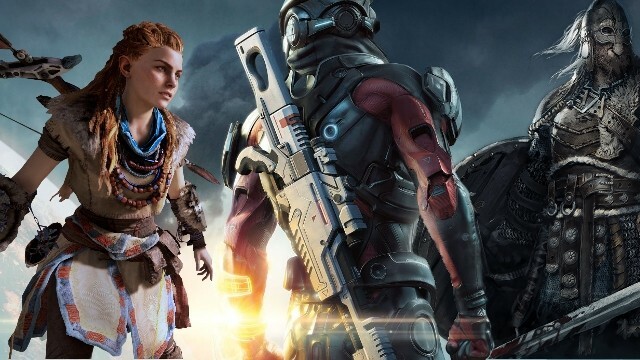 Turns out we’re anything but short on candidates for really cool RPGs – there are some big titles on the way and we wouldn’t miss them for the world. TPP and isometric, action- and dialogue-driven, gothic, futuristic and post-apocalyptic, linear and open-world – you name it and we have it on our list of 15 most-awaited upcoming RPGs. Less than a month ago you could read our impressions from gamescom’s showcase of Divinity: Original Sin II. Back then, the developers announced that the game’s alpha will be available in Early Access in September. The day has come, and we’ve analyzed every element of the game revealed in this version by the devs from Larian – and we can tell you, there’s plenty of stuff in there to look forward to. Among the range of cool features and upgrades, such as more complex level design or more mature stylistics, we will also get elements that could potentially make this game a genre-defining title. Check out our alpha hands-on of Divinity: Original Sin II. 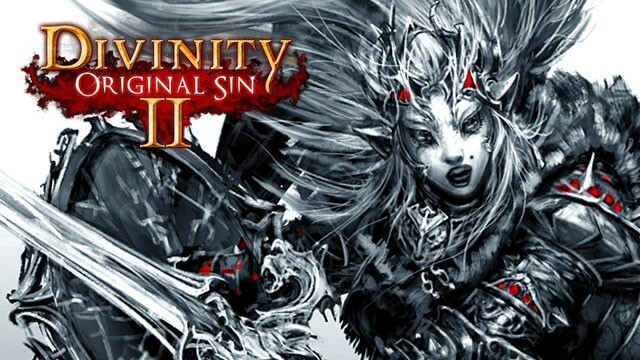 Divinity: Original Sin II hands-on – what’s new in the sequel of one of the best recent RPGs? During the recent gamescom 2016, we had a chance to see a solid portion of gameplay from Divinity: Original Sin II. There weren’t many astounding new features revealed during the presentation that we wouldn’t already know about, but then again, no one really expected that. Instead, it was a great opportunity to see how the game’s doing just a month before its Early Access. And let me tell you, things are looking good. We have a new game mode, revamped character creation, and more. 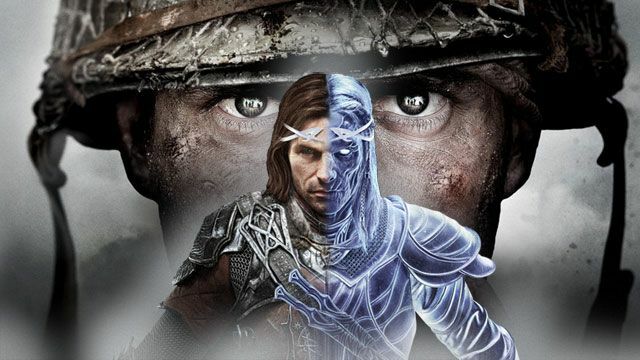 Seems like we’re in for an epic classic RPG – see for yourselves in our article! We had a chance to talk to Swen Vincke, the founder and CEO of Larian Studios. Hands-on for the journalists was a perfect opportunity to ask questions about some details concerning Divinity: Original Sin 2, which has just been announced. Will the sequel be simplified? What about the console versions of the game? How much the developers rely on the success of their Kickstarter campaign? 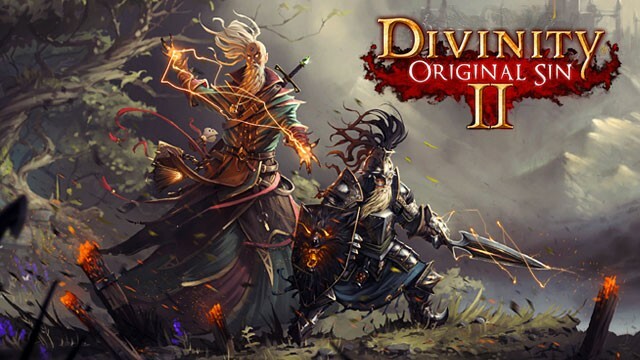 Larian Studios is working on the sequel to Divinity: Original Sin, turning to crowdfunding scene once again. This time, goals of the campaign are slightly different though, and I happened to have opportunity to check the progress that Larian is making so far.